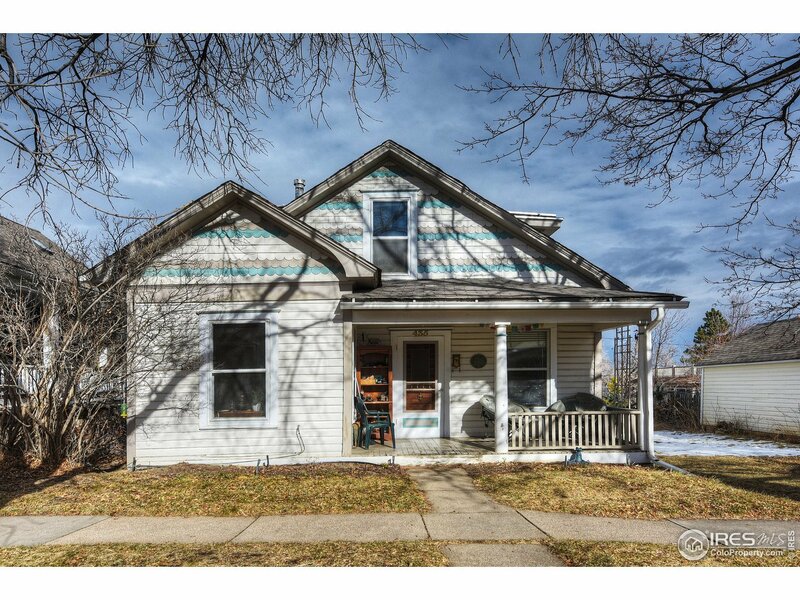 Charming & sunny historic home located on one of the best streets in Boulder. Enchanting details include arched passways, cherry wood floors, a clawfoot tub & detailed baseboard, window & door trim throughout. Enjoy sweeping views of Mount Sanitas & Dakota Ridge from the private backyard. Many potential uses for the separate studio built with premium straw-bale construction complete with its own private bath. Footsteps to some of Boulder&apos;s best hiking trails & a short stroll to Pearl Street.